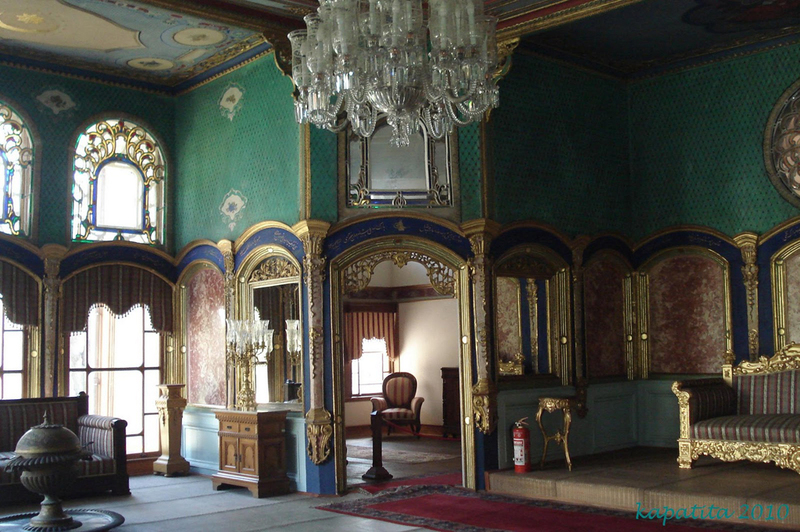 Aynalıkavak is an Ottoman summer palace in Hasköy built in the in the 17th Century. 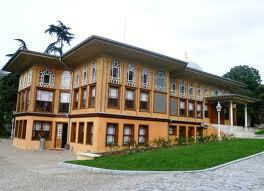 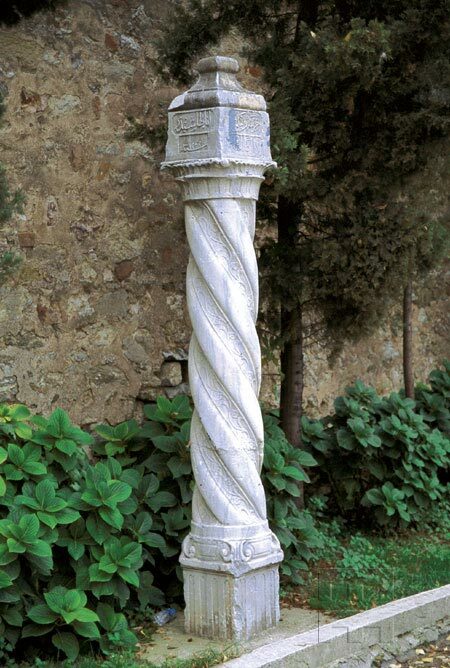 In that period Hasköy was a rural region and the palace was used by the sultans for relaxation and hunting. 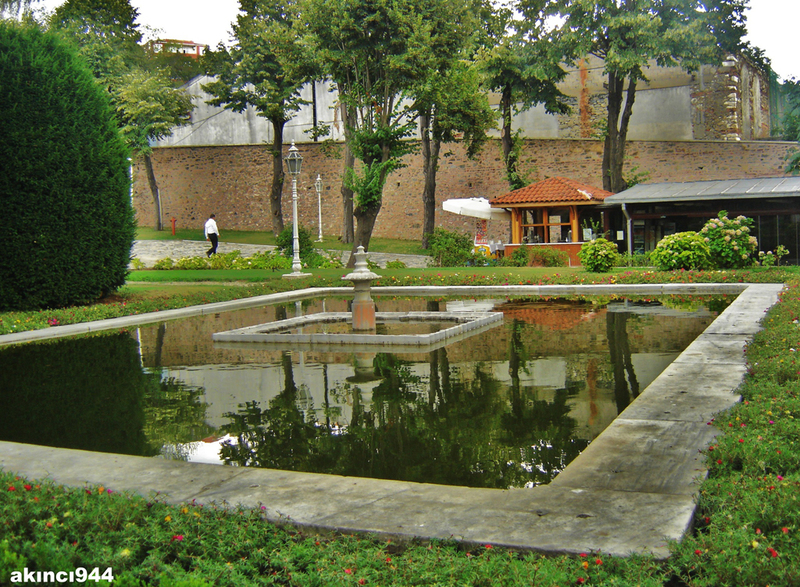 The Aynalıkavak Pavilion (Aynalıkavak Kasrı) is an Ottoman summer palace in Hasköy built in the 17th Century. 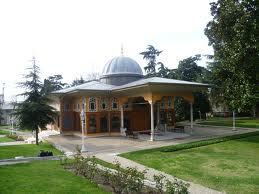 At the time, Hasköy was a rural region and the palace was used by the sultans for relaxation and hunting. 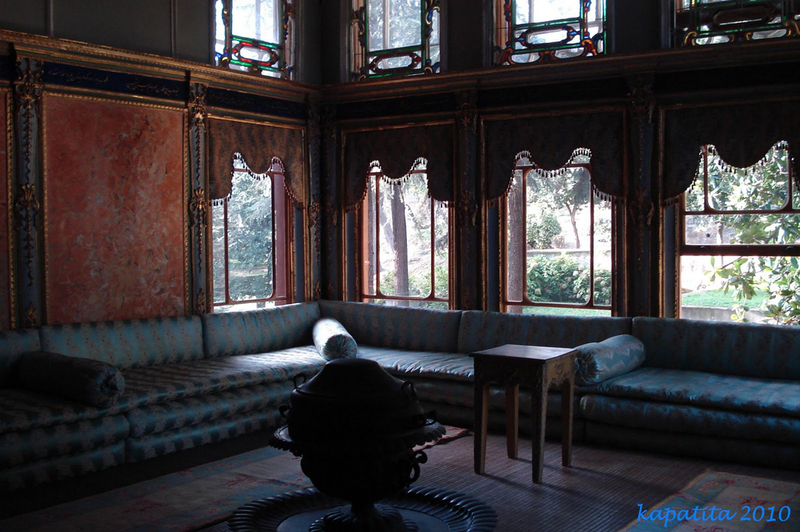 It is said that the palace takes it’s name from the valuable mirrors sent from Venice as gifts that were installed throughout the building. 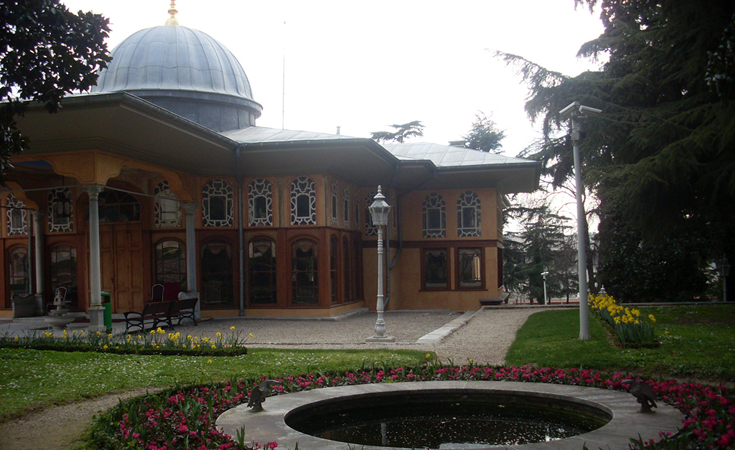 The palace is also used as a venue for Turkish music.